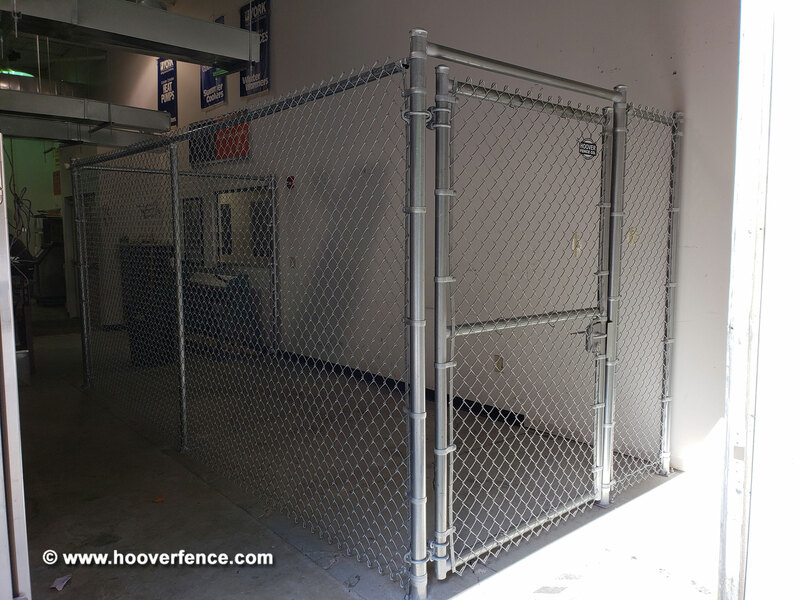 Locinox Chain Link Swing Gate Lock Kits | Hoover Fence Co. 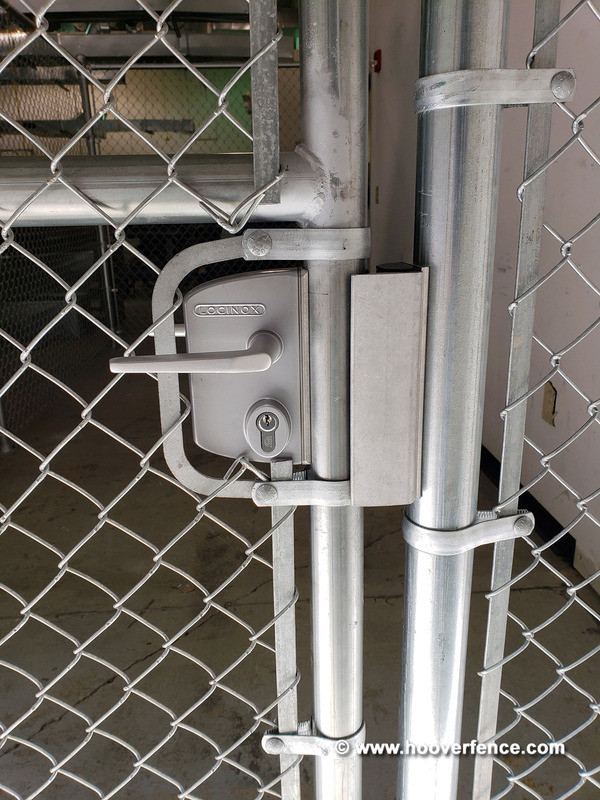 The Chain Link Gate Lock Kits from Locinox® are boxed kits which we have put together to offer all of the common components, without having to figure out all the of the parts yourself. These kits are for industrial round profile chain link gates. Easy left or right hand changing of the self-latching bolt. Throw of 7/8" in 1 turn of the key. 4-hole mounting with two hex head socket screws. Center distance between bolts: 2-3/8". Adjustment of the bolts up to 3/4" continuous without removing the lockbox. 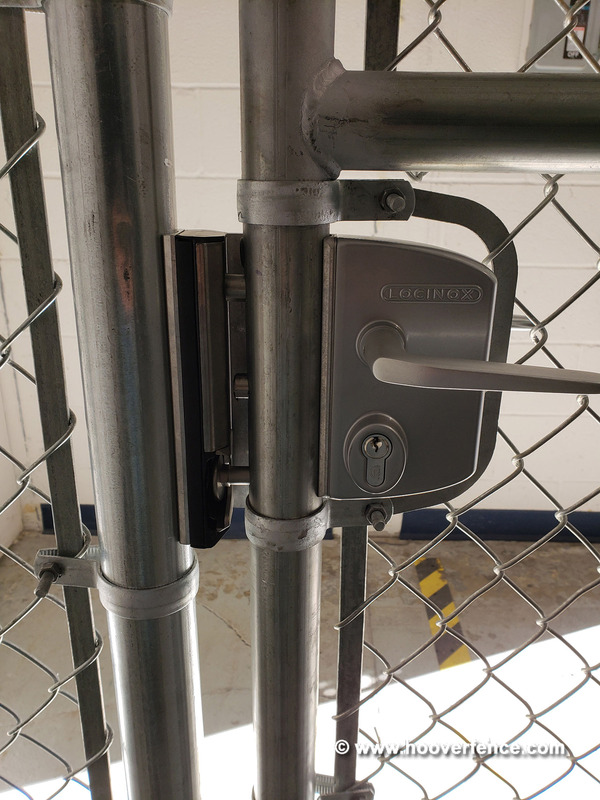 Reinforced stainless steel security keep for round and square profiles. Stainless steel adjustable slam plate with shock rubber. Easy left or right hand changing. 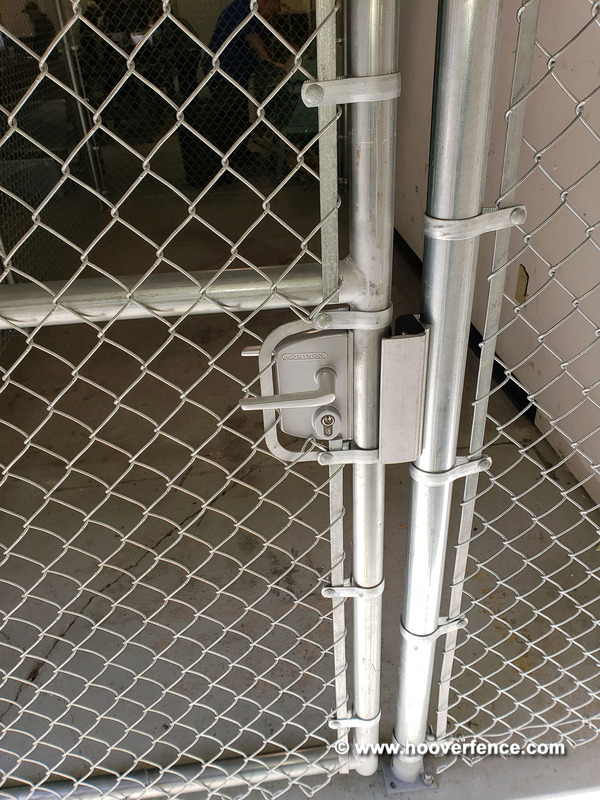 Prevents opening the gate with a crowbar. For square and round profiles. Adjustable for profiles: 1-1/2" to 2-1/2". 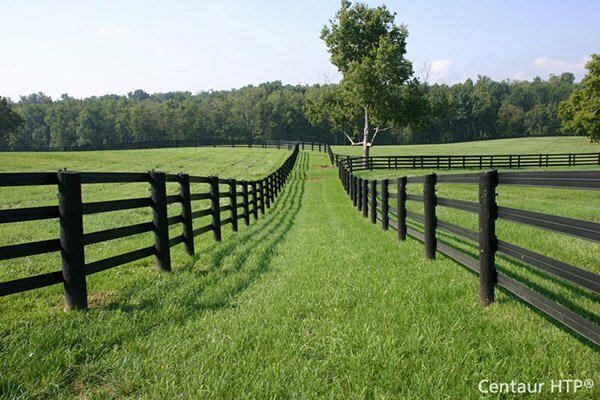 You will also need to purchase two tension bands the same size as your gate frame in order to mount the chain link holder. 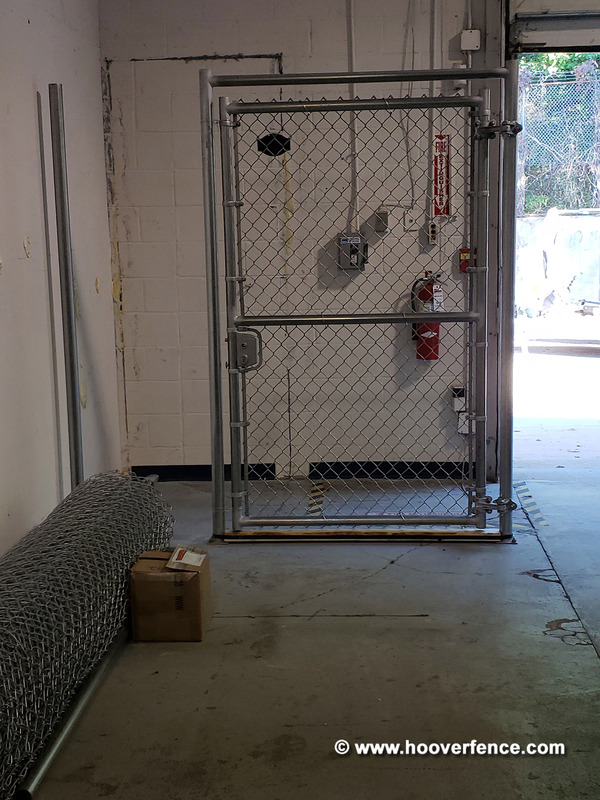 Here are some photos from a recent installation in Akron, OH featuring an indoor chain link security fence with a Pre-Hung Gate, Locinox Chain Link Gate Lock, and Security Gate Stop with Keeper.